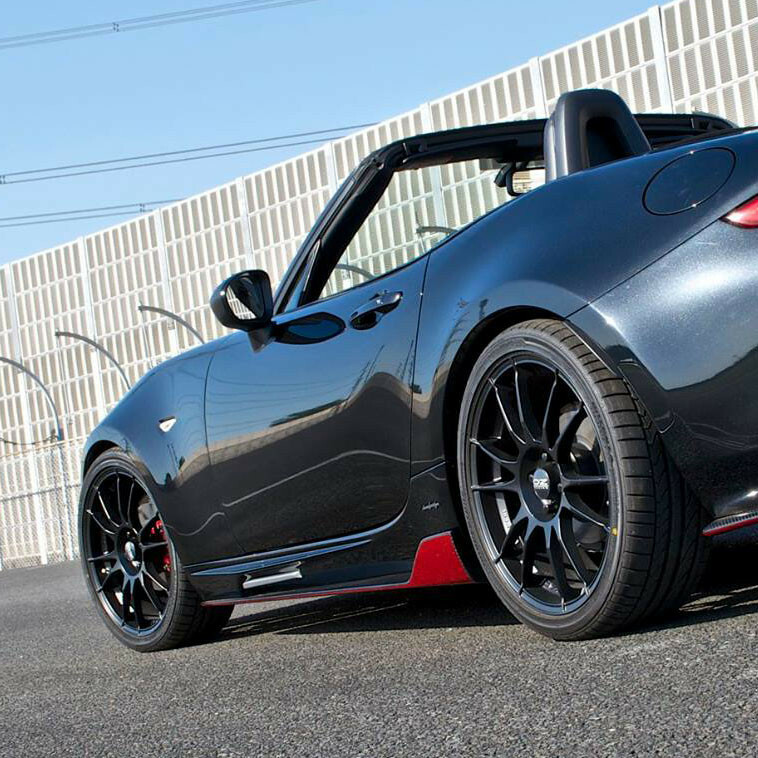 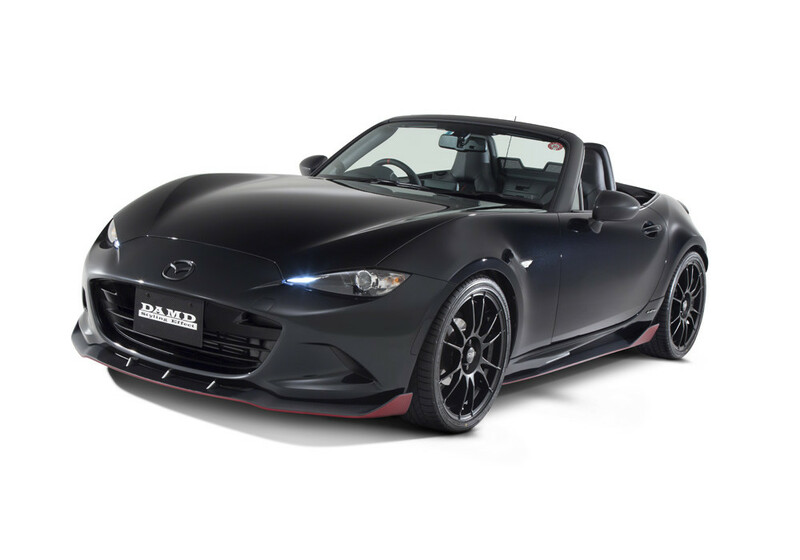 Side steps (with extension) kit made by DAMD of Japan for the 2016+ ND MX-5. This side skirt is designed to look great and also provide functional downforce as well. 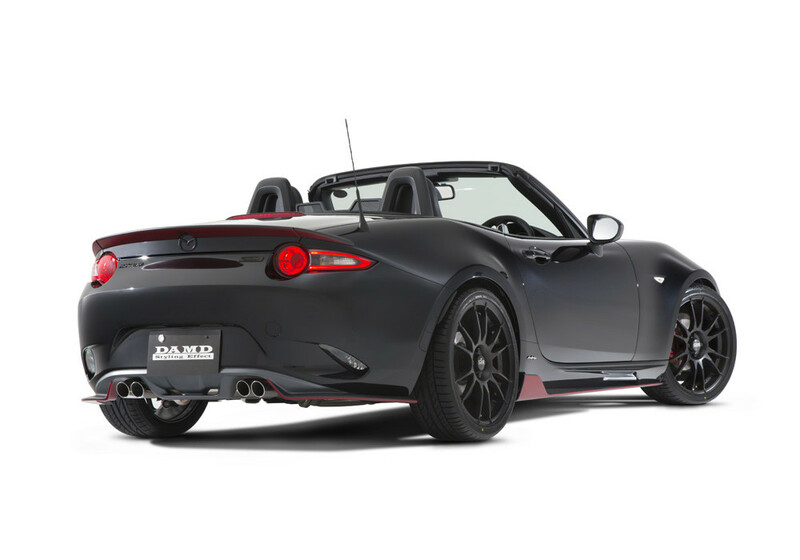 The extensions and wing are designed to direct airflow in order to reduce turbulence. 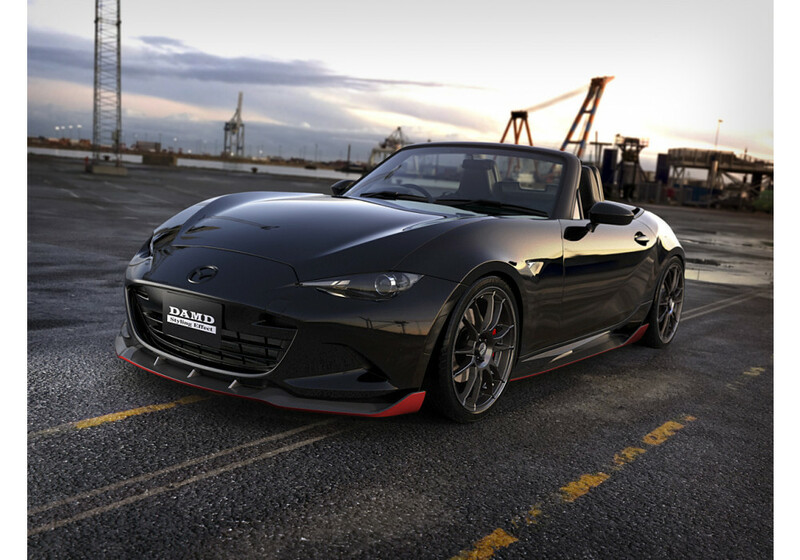 A part of DAMD Roadster that was displayed at the Tokyo Auto Salon, this elegant yet sporty piece will look fantastic on your Miata! 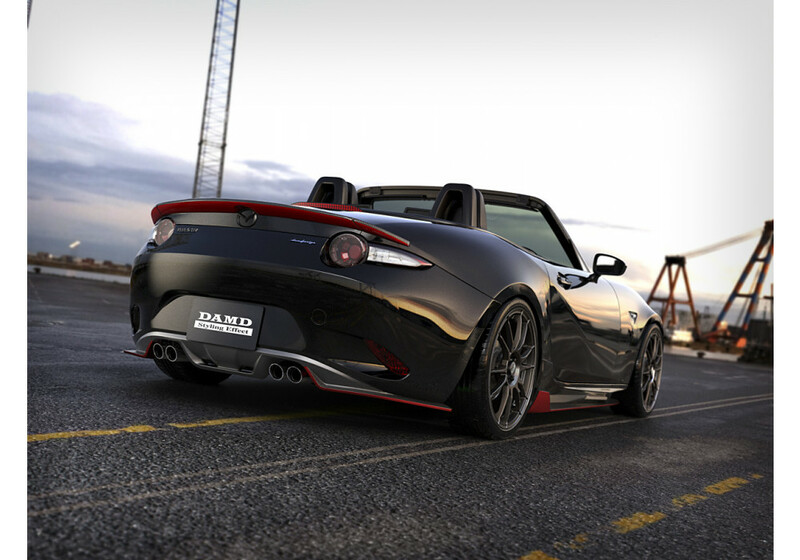 This part is now available from DAMD in different materials as well a pre-painted option for a smooth and easy installation! 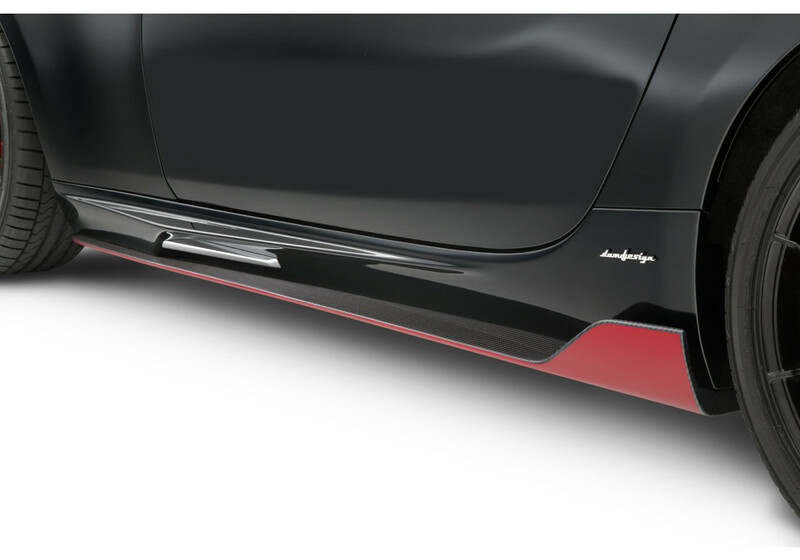 All side skirt kits feature a silver side fin. 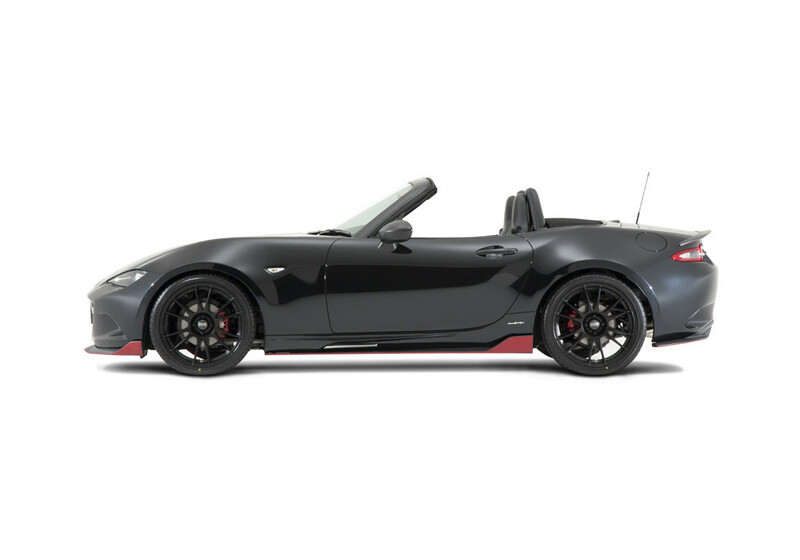 DAMD Side Skirts should be ordered at REV9 Autosport https://rev9autosport.com/damd-side-skirts.html as they provide the best service and speed we've seen so far!